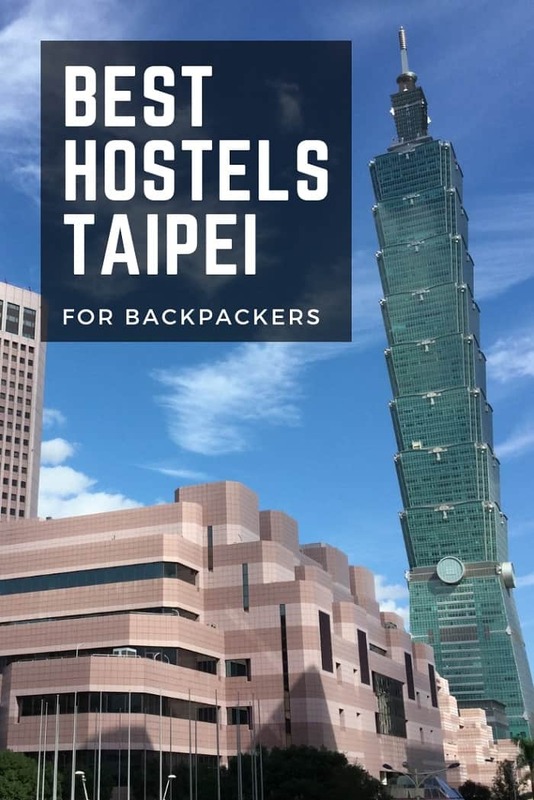 Heading for a backpacking trip to Taiwan? Then your first stop will be most likely the capital, Taipei! 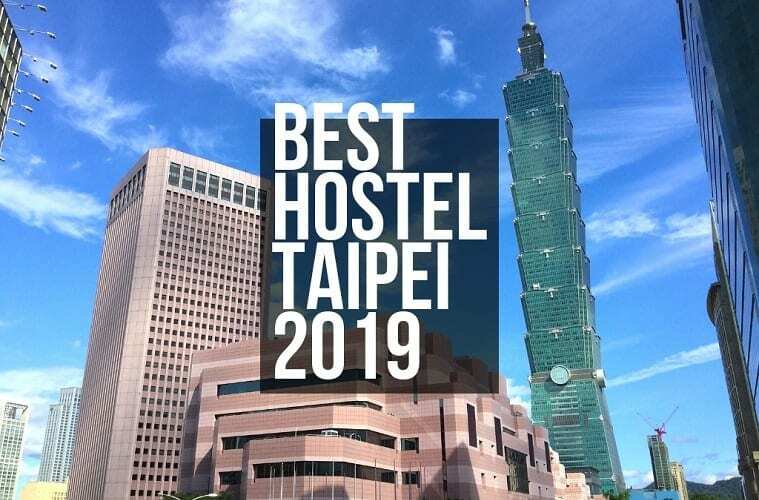 Taipei offers low budget ideal hostel accommodations to all its travelers, making it easier to plan a trip without the worries of being troubled by staying costs. 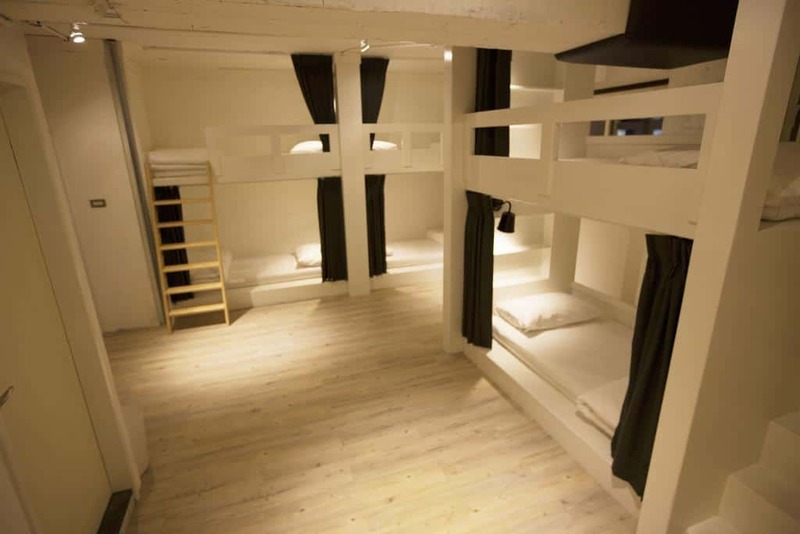 A lot of those hostels include breakfast within the main package, allowing their guests the comforts of bed n breakfast. 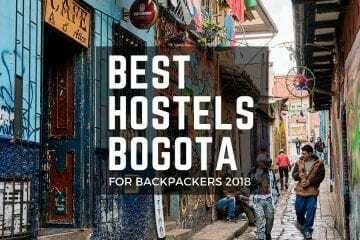 We’ve checked out a few of these hostels to give you an idea of how much the total cost of staying would be and to provide some ease by selecting the most low priced yet comfortable options. 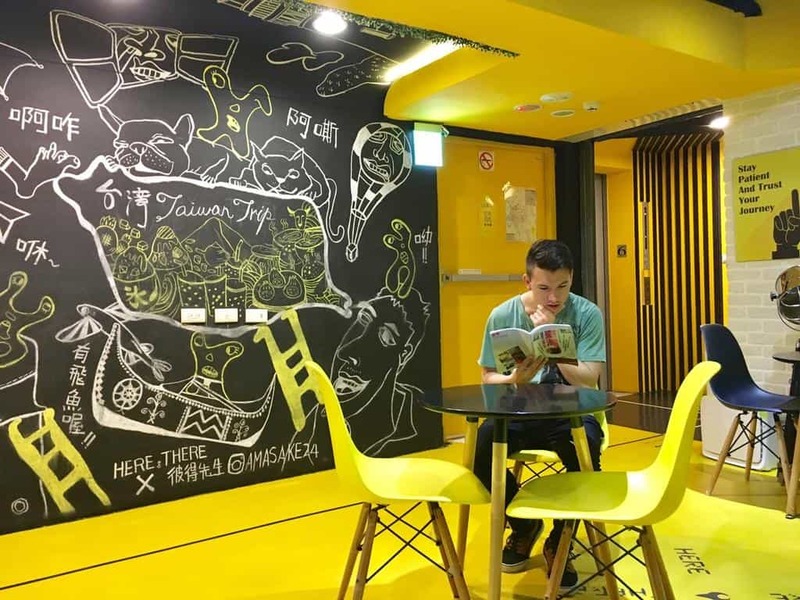 Set in the culturally vibrant district of Datong in Taipei, Flip Flop Hostel is only a couple hundred meters away from the Taipei Bus Station and Taipei Film House. Shared lounges and kitchenette are offered for social gatherings. Ningxia Night Market is again only 800m away making this an excellent choice for travelers who love to party all night. A very nice breakfast is included in this package and for $18 for a single bed and $49 for doubles; this is surely a sweet deal. Air conditioning and soundproofing is another plus to look forward to. Staff is again friendly and helpful and the interior is also interesting. 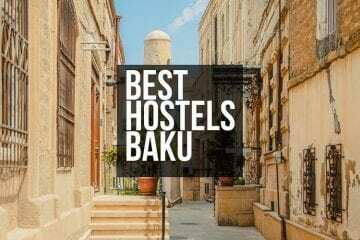 Rooms are neat and clean, the location excellent as public transport is easily acquired. Q Mall and City Mall are at a walking distance and there is also a 7/11 and a food court nearby. 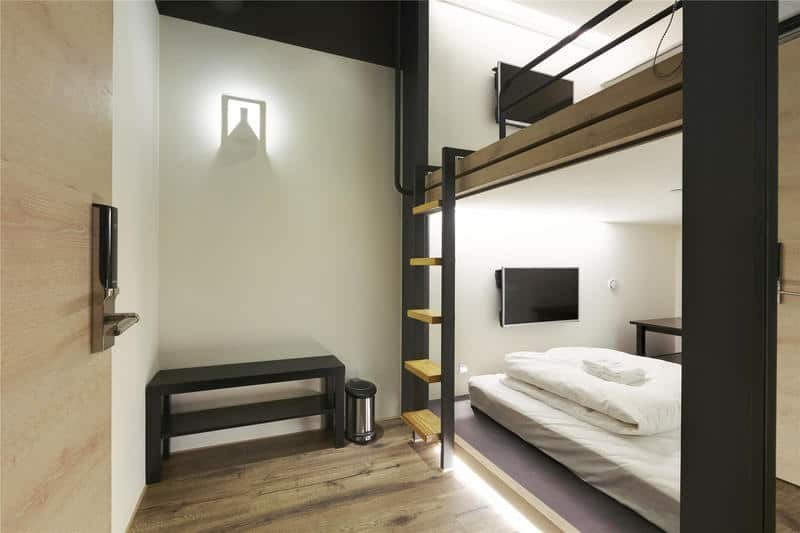 Simple but clean and comfortable accommodation is their mantra. 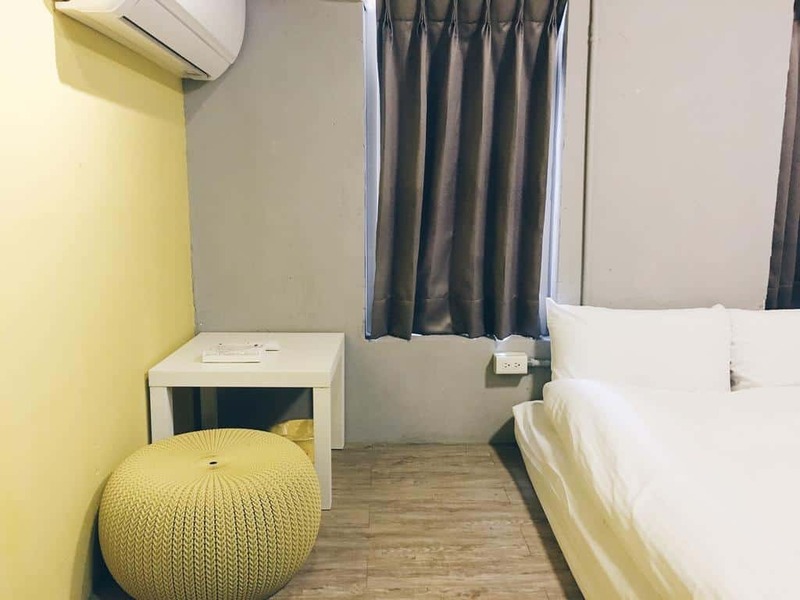 Star Hostel is situated near the Airport MRT Taipei Main Station (A1) and Taipei Main Station, this one again fulfills the accessible public transport area so that tourists are able to explore the city and its nightlife. 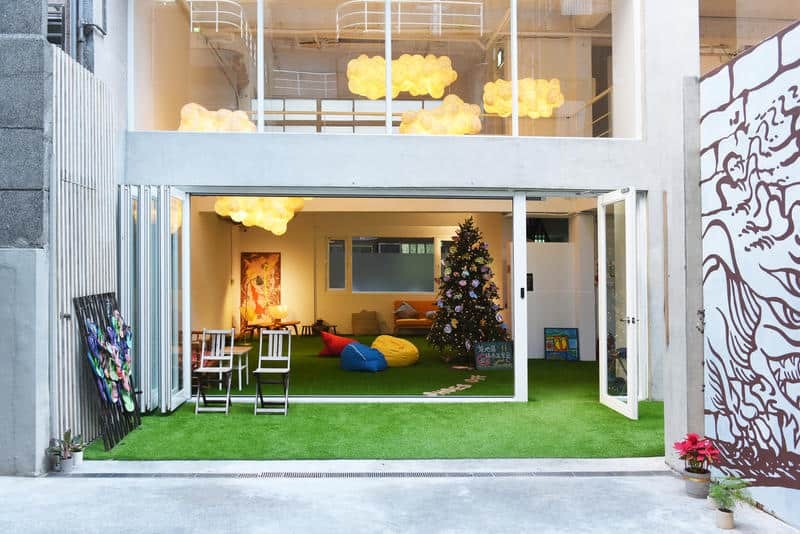 It is 23mins away from Huashan 1941 Creative Park and again not too far away from Ximending shopping area. It is ideal for couples and families looking for affordable renting place inclusive of a very good breakfast, private rooms with their own private accessories and freshly brewed coffee. Staff is helpful with ticketing and luggage and the property boasts to host activities and events. 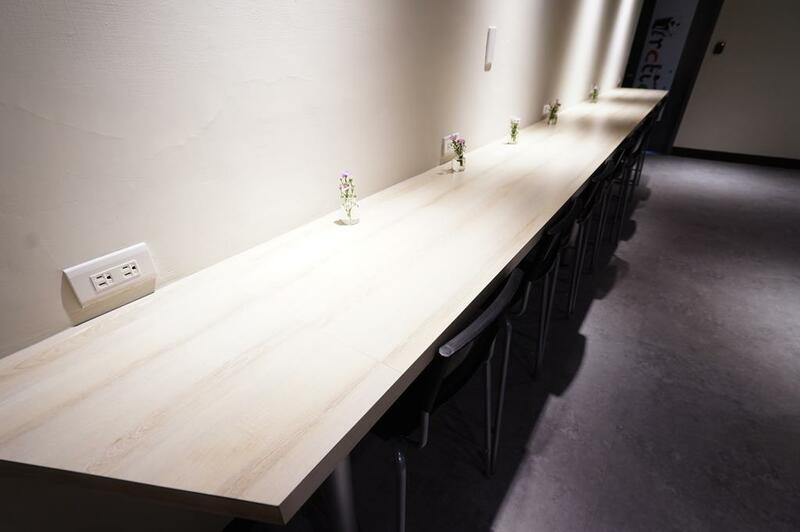 Shared spaces are available for social meet-ups and a kitchen if someone needs to cook their own food. And all of this is at the cost of $77, while $20 to $25 for a single bed in a dormitory. 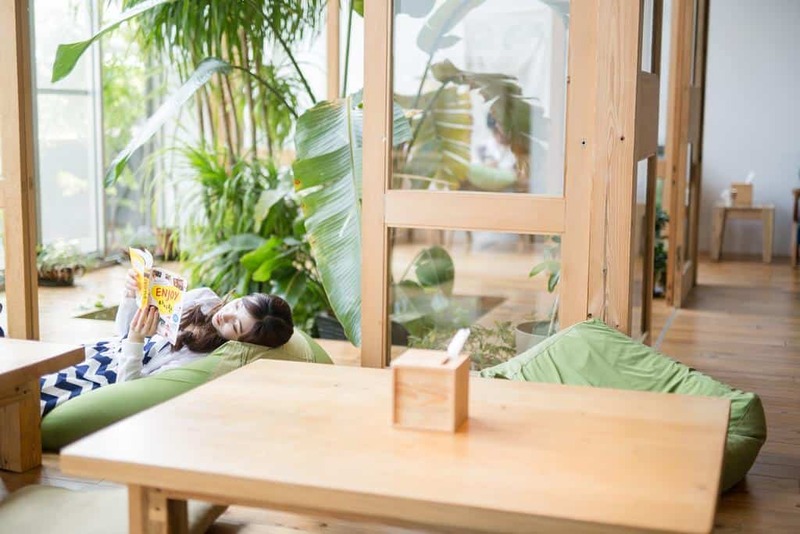 This is located in the center of Taipei at a short distance from Taipei Main Station, the Bus Terminal, and the High-speed rail station, making this easily accessible and approachable. The entire property is constructed on modern lines and is non-smoking. 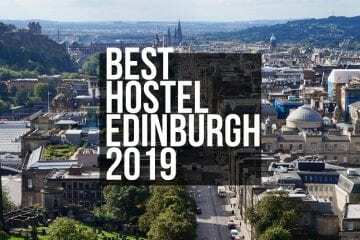 The rooms are simple yet have all the required facilities like air conditioning, shared or personal toilets with shower facilities and toiletries. There’s an elevator for comfortable access and is suitable for people with special needs. 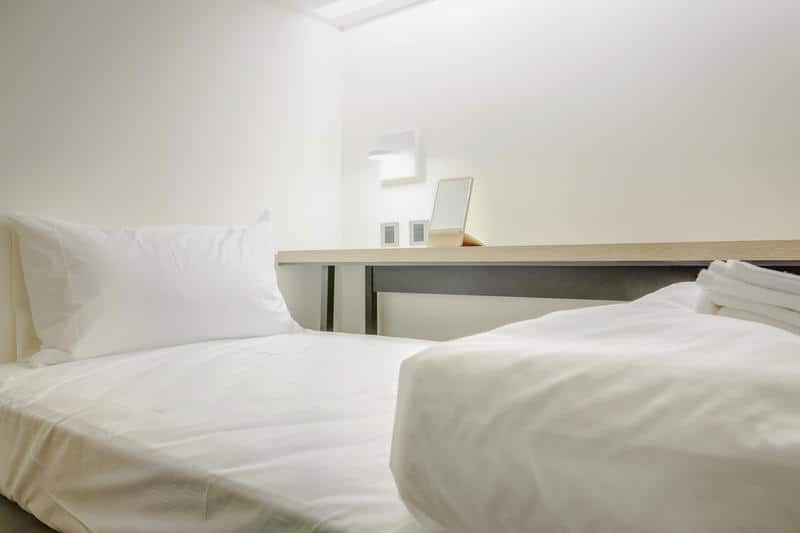 The standard double room has TV, hairdryer, seating area, washing machine and dryer, slippers, towels and drying rack for clothes, all at the cost of $94, breakfast included. Storage for luggage is available and the staff is friendly enough to assist the guests in deciding upon sightseeing and touring activities as the Datong District is quite known for its culture and food. Ximending shopping area, Ningxia Night Market, and Q Square Mall are all pretty close to Mr. Lobster’s Secret Den design hostel so a little nightlife activity or daytime shopping is quite easy. Both the Songshan and Taoyuan Airports are less than hour’s drive away. 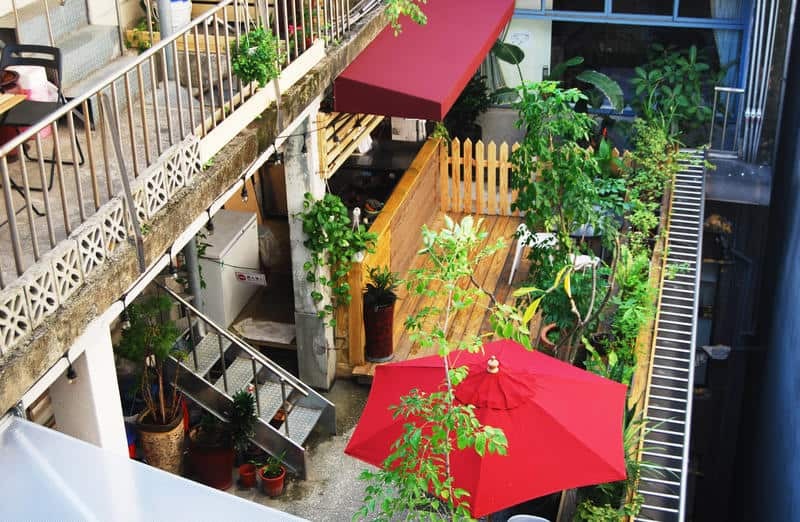 This hostel can be found again in the Zhongzheng District on Huaining Street. Has free Wi-Fi all through the property with excellent connectivity. 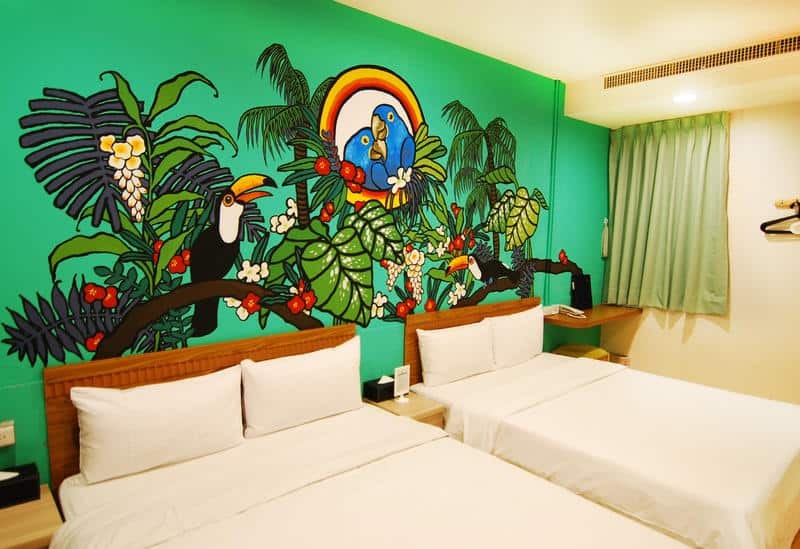 Air-conditioned private rooms and dormitories are available with buffet breakfast at the affordable rate of $51 for two nights. Taipei Main Station is at a 10-minute walk while NTU Hospital MRT Station is just 2-minutes away, both the Taipei 101 and Shilin Night Market are 12-minutes MRT ride away. 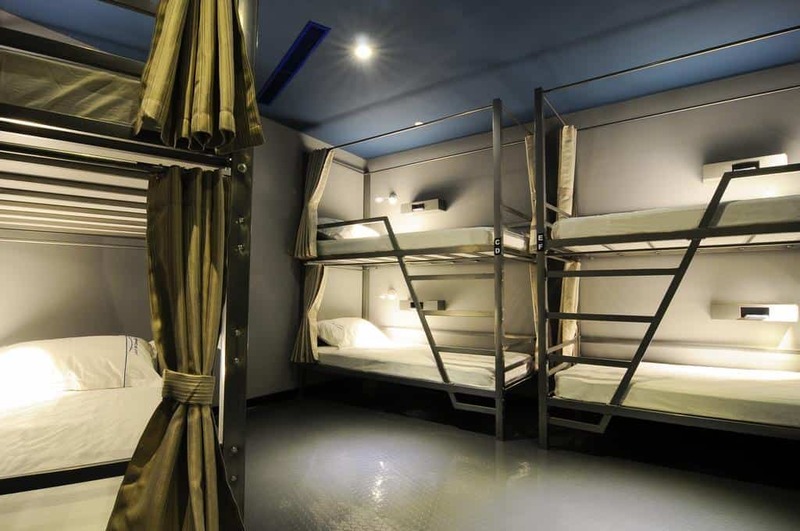 A privacy curtain around each bed in the dormitories, universal sockets, private personal lamps and storage lockers are provided. Private rooms offer LEDs with cable TV and fridges, private bathrooms with showers and hairdryers and comfortable mattresses. Common areas offer tea and coffee for free and there are computers and automatic self-service laundromats. Building offers a beautiful view of the park from the balcony. 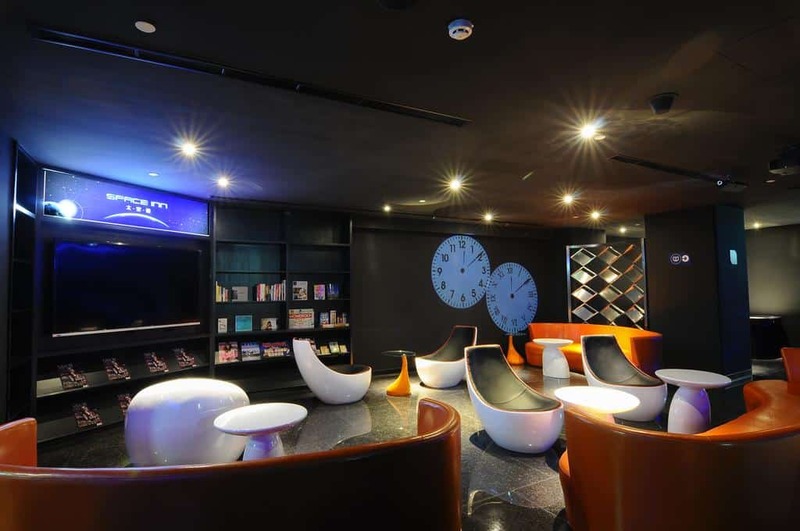 Another one situated in the same area is the Space Inn Hengyang Branch, offering a 2-night stay at an alright cost of $50 for 2 persons. A 20-minute drive from Songshan Airport, this one is again near the Memorial Peace Park but where it differs a little is on the inside. 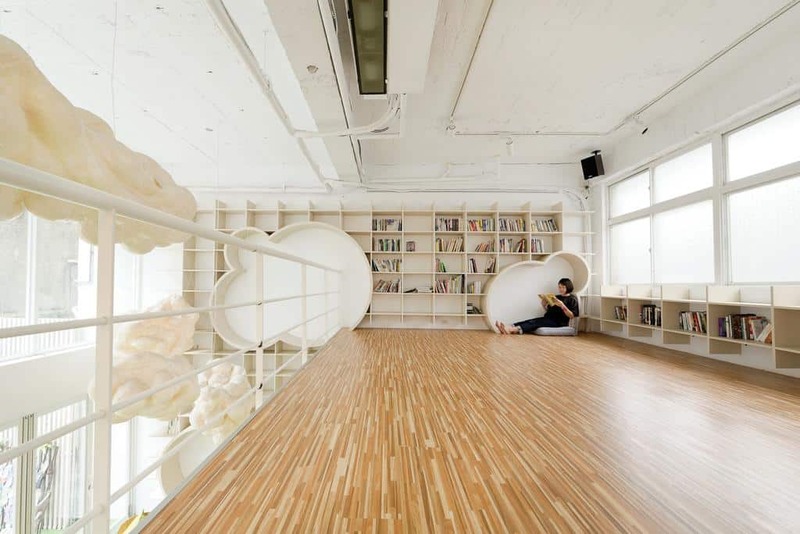 It is built and maintained in the modern dorm room style so it might bring back memories from your college days, without the teenage mess of course, but what’s actually really cool is the space-themed style interior. 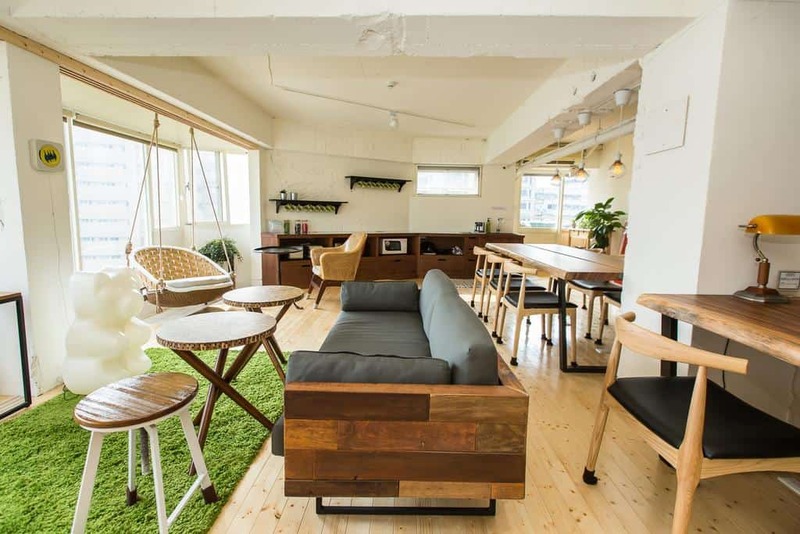 There’s a shared kitchen, a lounge, quite a handful of other common areas, business center and game room. Free Wi-Fi across the property makes connectivity very convenient. 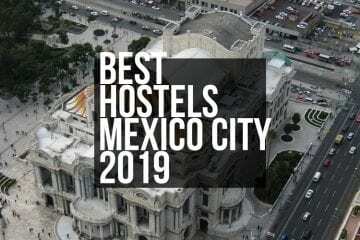 Laundry service is available at a fee, bathrooms are shared but come with shower facilities and are super clean, currency exchanges are available so no need to make that extra trip to look for one, and there are vending machines for snacks and drinks. 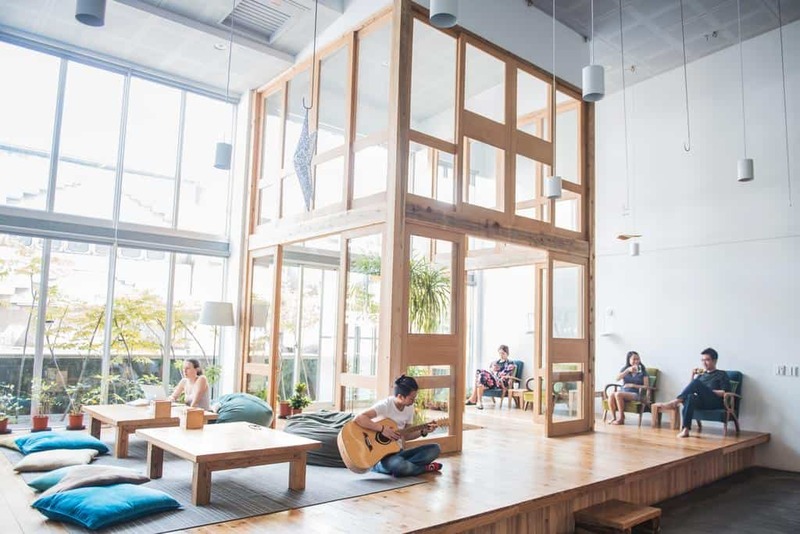 Presidential Office Building is only at a distance of 700m from Here x There Hostel and it is located just 400m away from the Taipei Bus Station so if you’re a wanderer, looking for a short stay near to the traveling routes, this one is ideal for you. Free Wi-Fi throughout the premises, with each room having shared bathroom facilities and air conditioning. 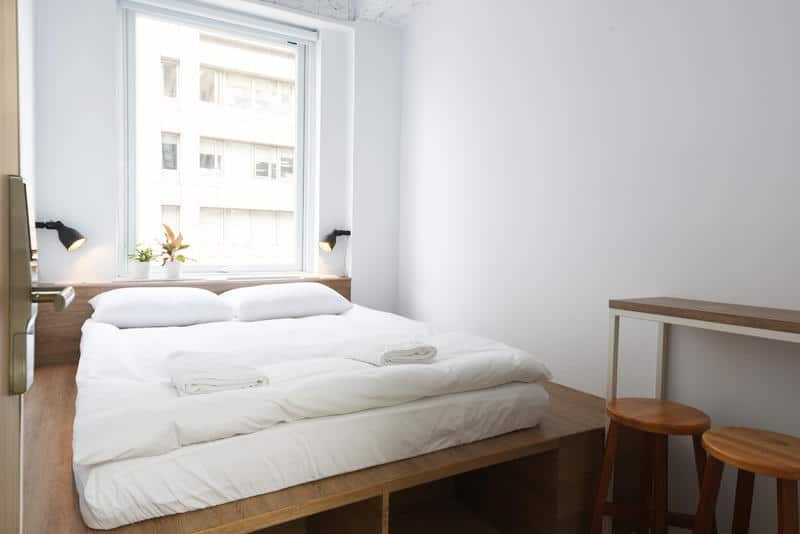 $40 for two nights featuring a double bed means you can go with your partner or friend and enjoy some clean living even away from home. Front desk services at all hours and shared equipped kitchen for those who want to cook their own food is offered. 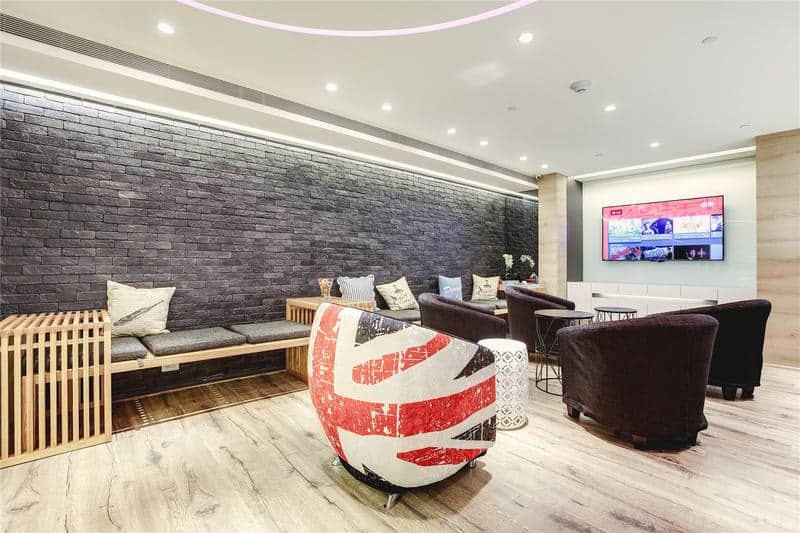 A TV lounge or shared space is available for gatherings or some social connecting. 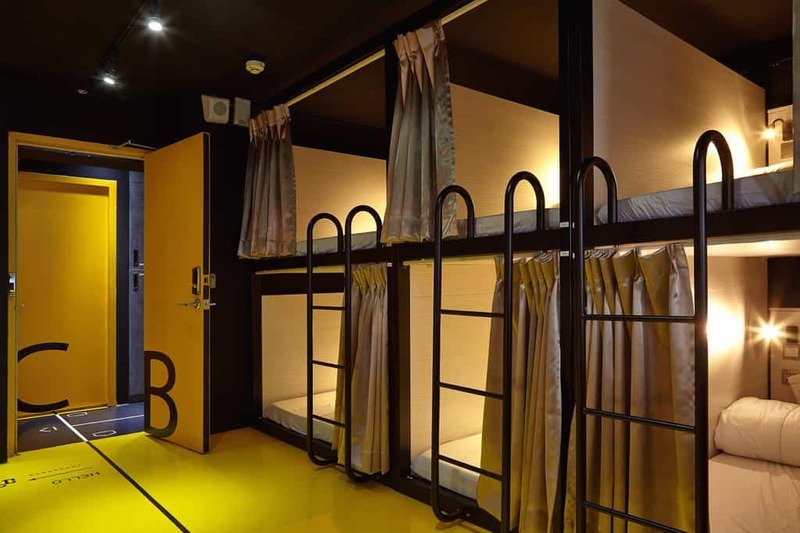 Offering a two-night stay in only $39, this hostel is located just a minute away from the main station (exit M8). 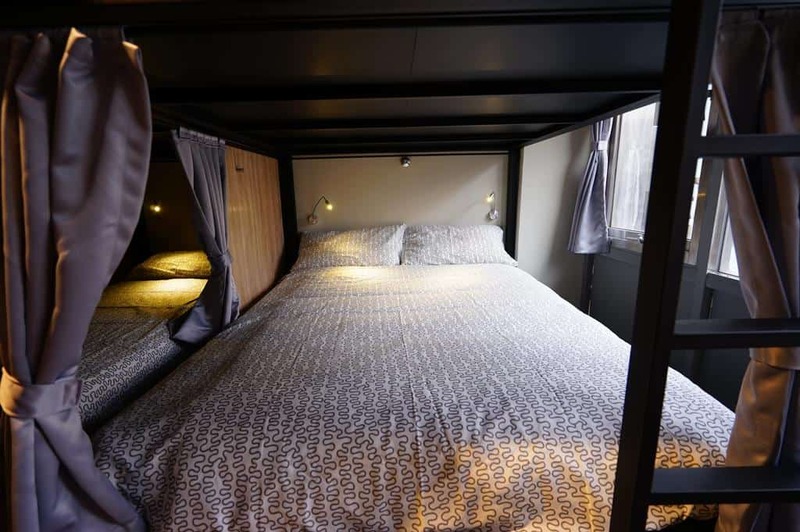 It offers free Wi-Fi, individual TV for each bed owner, a universal electricity socket by the bed and reading lights. The toilets, though shared are sufficiently clean and come equipped with all the essential toiletries. The staff is well-mannered and friendly and help is available at the front desk 24/7, making sure that the guests are accommodated at their convenience. 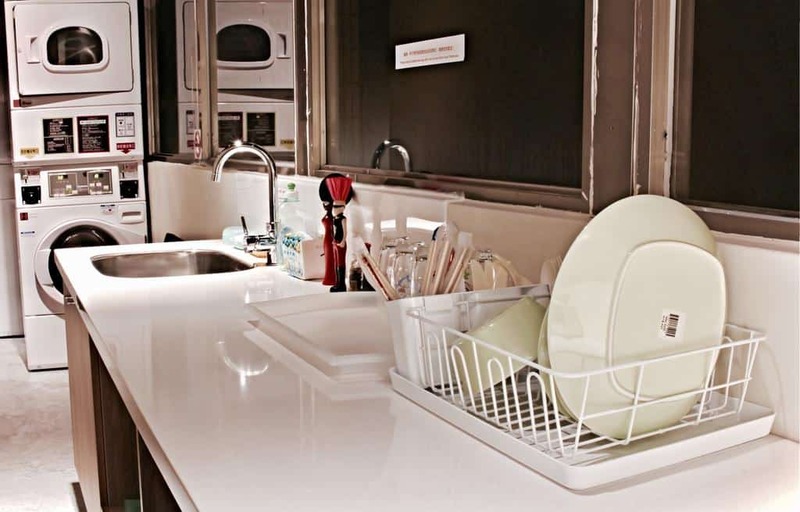 A self-laundry service and a shared kitchen are another pluses especially for people who have food issues. The Ximending Shopping area is at a few minutes’ walks, while the Memorial Peace Park is also pretty close by. The area surrounding Taiwan Youth Hostel and Capsule hotel is known for the local culture and the variety of food in Taipei. 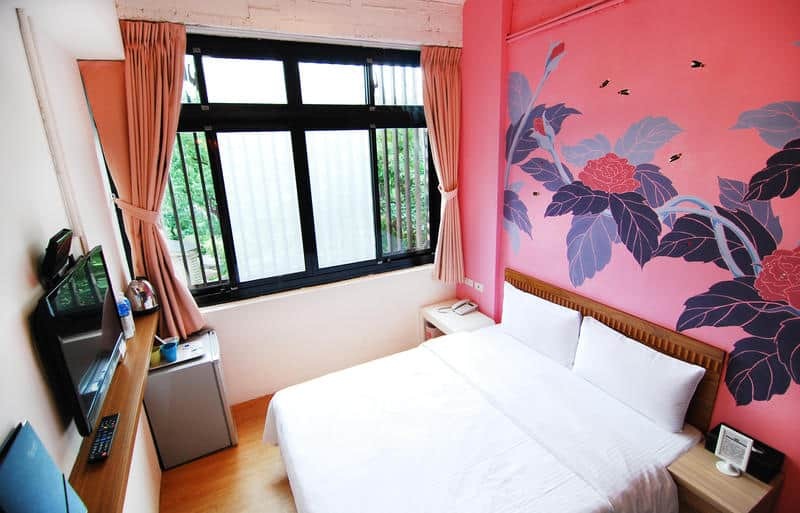 Located in Zhongzheng District, this one also offers cheaper rates but quite promising services. $10 for a single bed in a dorm and $21 for double with great security is absolutely lovely. Flat-screen TVs, computers in the shared lounge and different units for sitting and relaxing are spread throughout the building which is also relatively new. 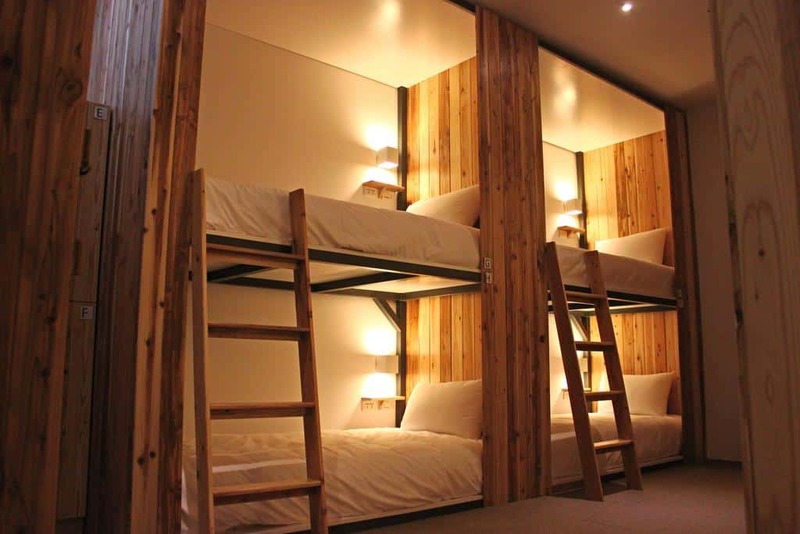 Cavemen Hostel Taipei Station Youth Branch is also quite close to the Presidential Office Building and the Taipei Bus Station. Shopping area closer to the site is the Ximending area and The Red House. Songshan Airport is only 4km away. 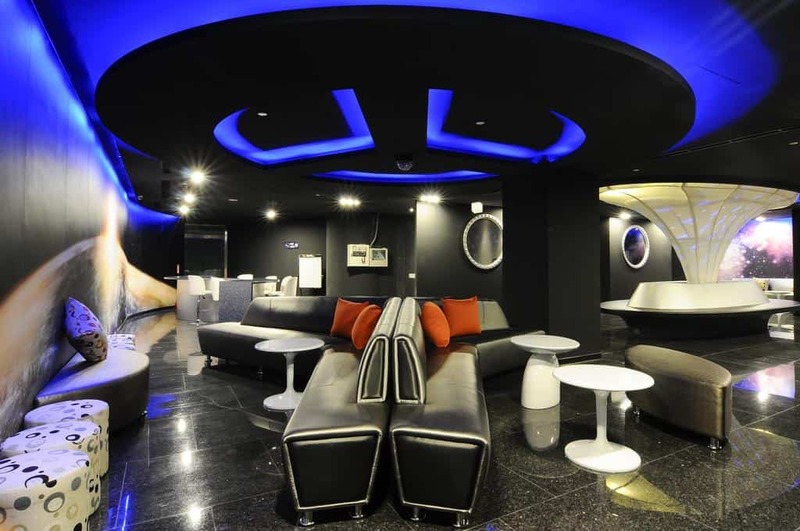 Travelers get to enjoy not just the ease of it being located near transport stations but also the crew managing the place and the neat modern clean lines of its interior. Taipei Botanical Gardens and the National Central Library are also nearby as well as the National Theatre. Facilities for disabled people are available as well as the Airport Shuttle service. Great front desk and a safe place with lots to visit in the surroundings is another plus. Check out top things to do in Taipei! Taipei offers a diverse range of landscapes and cultures that have turned it into one of the most favored travel sites. It is the capital of Taiwan and is known for its tall buildings and has a huge collection of traditional Chinese art. With its multicultural environment, one can expect to be awed by the traditional as well as the modern side. The people are friendly, accommodating and their smiling faces will definitely leave lasting impressions on tourists, making any visit a memorable one. From temples that date to the dynasties of Chinese emperors to the brilliantly lit streets hosting all the wonders of the modern age, life in Taipei is for sure a rainbow of vivid colors and moods. It holds dozens of world class restaurants and gourmets where one can find food ranging from traditionally exotic and far eastern to international cuisine. In short, it’s not far from the truth to say that Taipei welcomes guests from around the world with exuberance and excitement. 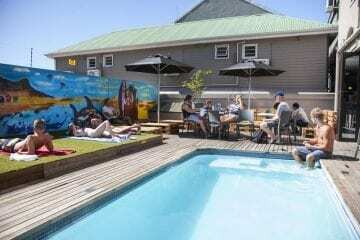 It is a backpacker’s paradise for it offers not just the urban life but has a cool mix of nature thrown into it. 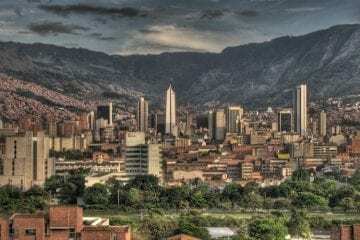 Lush hot springs and green mountains span the whole city and the trails and parks add in the opportunity of invigorating tired spirits. It is a treat for sore eyes and soul. Traveling alone or with people is an absolute must for the world we live in is running at such extreme speeds that we seldom find time for rejuvenating ourselves. Our relationships go stale, our souls wither with the edginess of our workplaces and the steel prisons that we encase ourselves in from morning till noon. So my advice is to live and breathe a little, explore this wonderful world of ours, regardless of all the races and faces. Author Bio: Robert James is an MIS with a vast experience and research on personal and home security tech and gadgets. He also write on Xfinity Internet Packages. He is an MMA Fighter and Technology enthusiast with a will to act. Tech Writer and Researcher with a flare to review the latest security tech and gadgets.